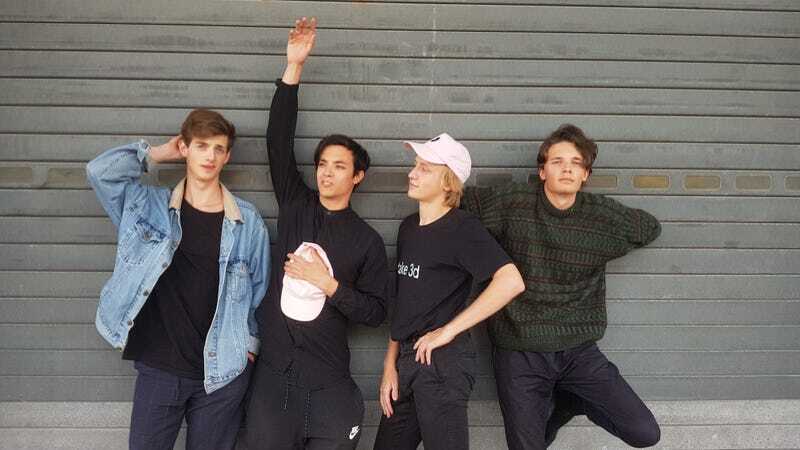 The Sokpop collective, made up of game developers Tijmen, Rob, Aran, and Rubna from the Netherlands, started calling themselves a boy band as a joke, but they didn’t start it. “It was something people joked about at events,” Tijmen told Kotaku, “mainly because of our looks.” Even if it’s kind of a joke, their cute games are set to capture your heart, and send your teenage girls screaming for their autographs. “I think the boy band gig is more a result of us looking young and making cute stuff,” Tijmen said over email. (The group prefers to be called by their first names only.) Sokpop releases two games a month, funded by their Patreon, and they’re all seriously adorable. 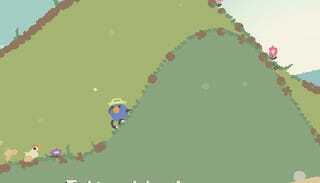 Simmiland is a tiny simulation game, where you use a deck of cards to add resources or change the weather. 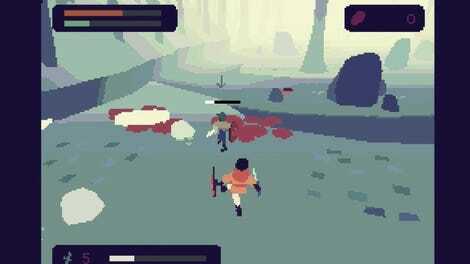 Brume manages to make the Dark Souls approach to ultra-hard adventure games feel whimsical. Their games feel wholesome, like something you remembered playing as a kid when the whole world was full of wonder. Finding the playfulness is a result of talking through their work with each other. Each of the games that Sokpop produces is solely authored by one of the members, though Tijmen credits working together throughout the development process as the thing that helps refine their games. “I myself have been known as the bad boy,” Tijmen said.